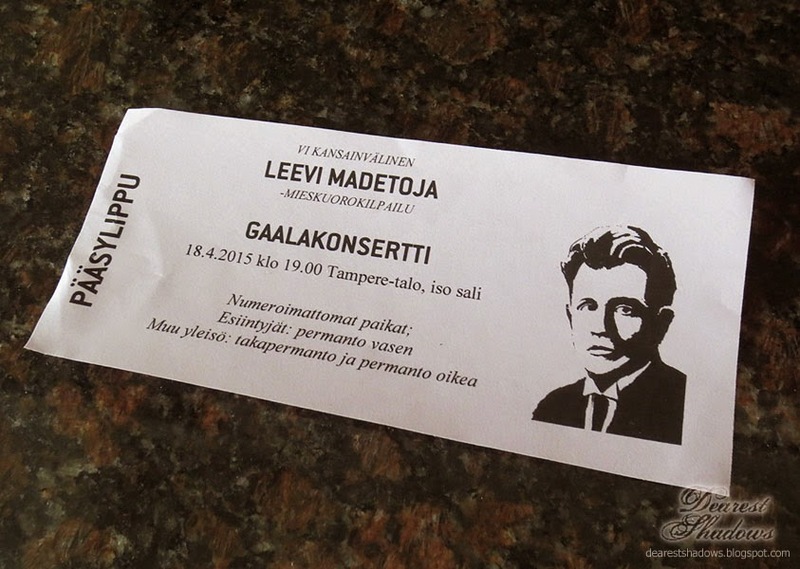 Yesterday, I was at Tampere Hall listening to the Gala concert of "International Leevi Madetoja Male Voice Choir Competition". 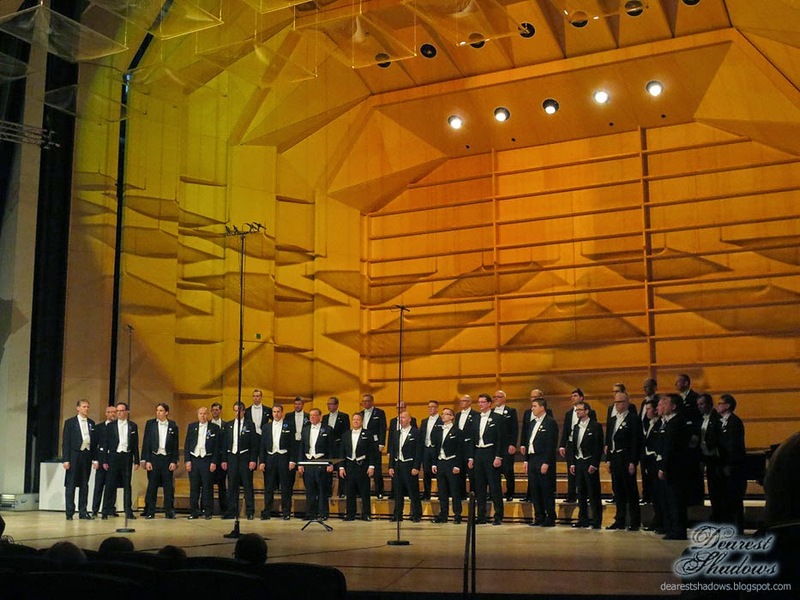 The International Leevi Madetoja Male Voice Choir Competition was held for the sixth time in April 2015 in Tampere, Finland. 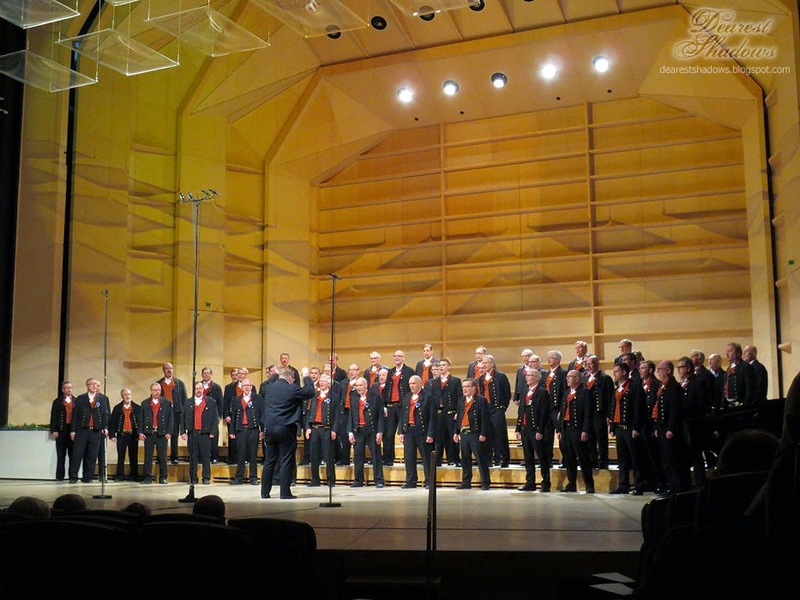 It is the only choir competition in the Nordic countries which is solely for male voices. I started to get ready early and took a bus to downtown and went to my dad’s to watch the rest of a Finnish hockey game, while drinking a glass of sparkling wine. 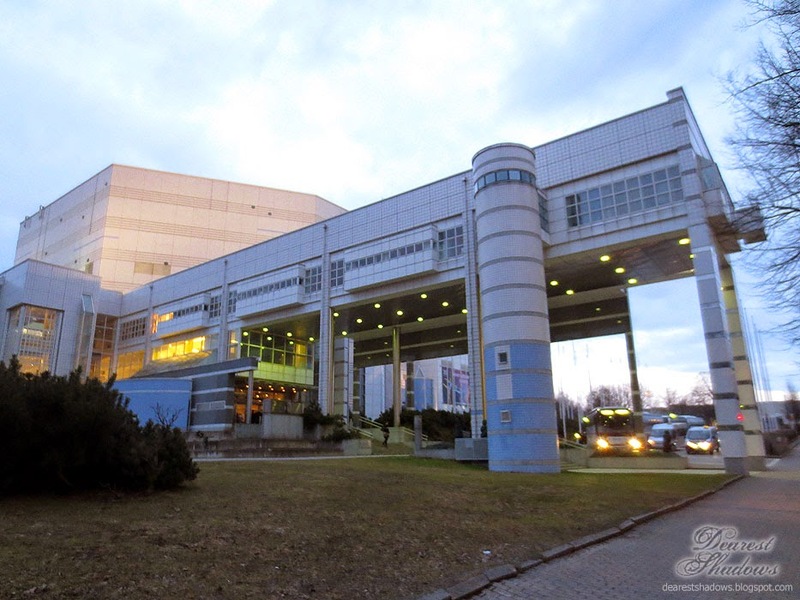 After that we took a taxi to the Tampere Hall and arrived there in good time. We found good seats and the concert started right on time. 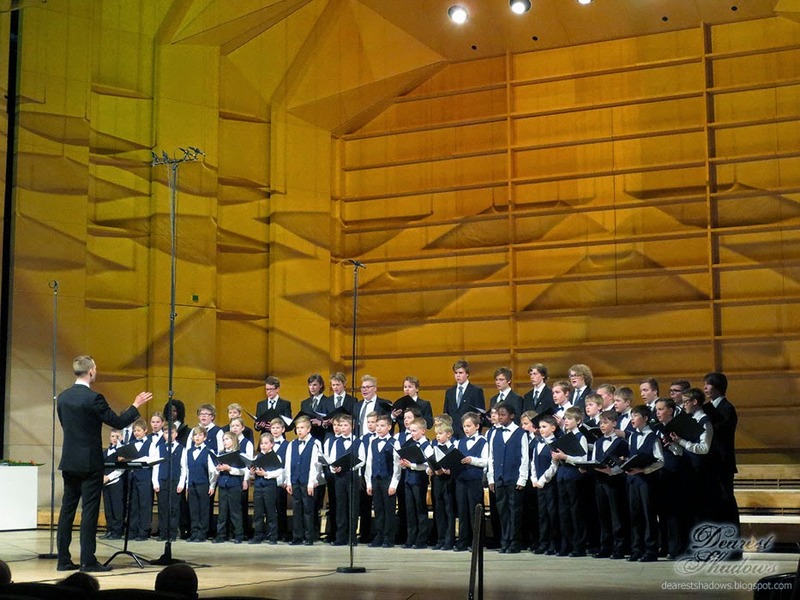 Before the main performances there was a boy choir “Pirkanpojat” singing. 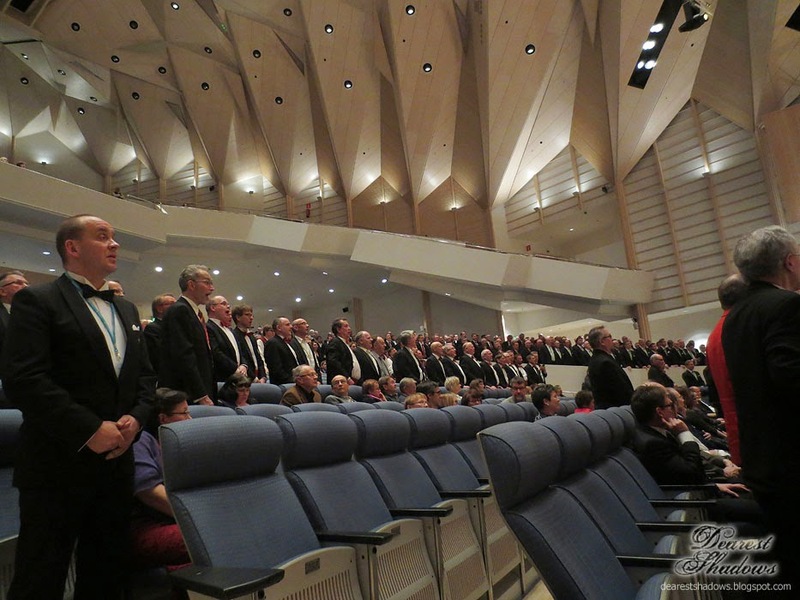 At the beginning there were 35 men’s choirs around Finland – that’s 1200 singers. 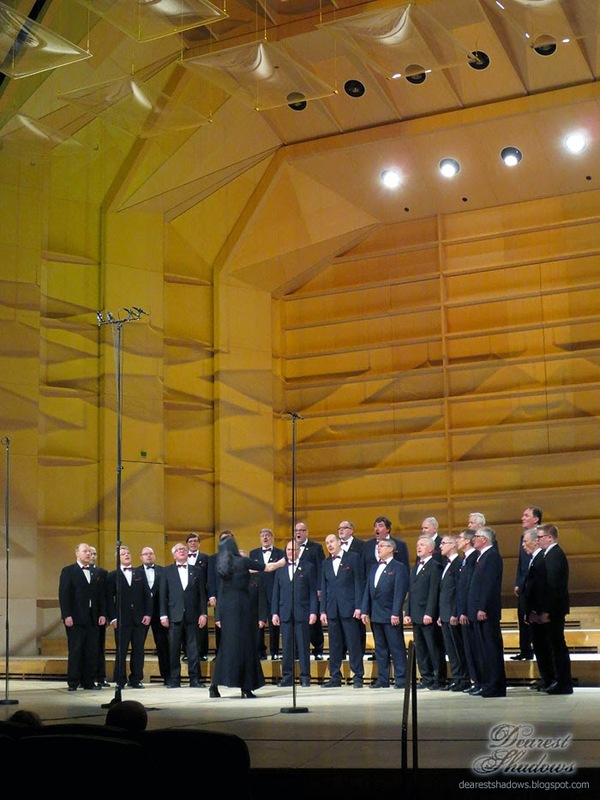 There were nine men’s choirs left in the Gala concert. Really all except one male choir were performing a cappella – it was a nice change, because without music you really hear the singing! After all the performances, there was a prize ceremony and after that, all of the male singers rose up and sang two songs, and the last song was “Finlandia” hymn which, to me, crowned the whole Gala concert perfectly!